On November 26, 2017 Honduras held national elections and the region is still in a state of political tension. The Organization of American States has called for a re-election, and opposition parties are citing election fraud, but the Honduran election commission has declared the re-election of Honduran president Juan Orlando Hernández. The resulting protests and violence resulted in at least 31 people dead. The US State Department has recognized the re-election of Mr. Hernandez despite opposition from US politicians. Canada has not officially endorsed or condemned the elections. Protests are continuing, and state police are visible in all major centers and along roads, making it difficult to move around the country. 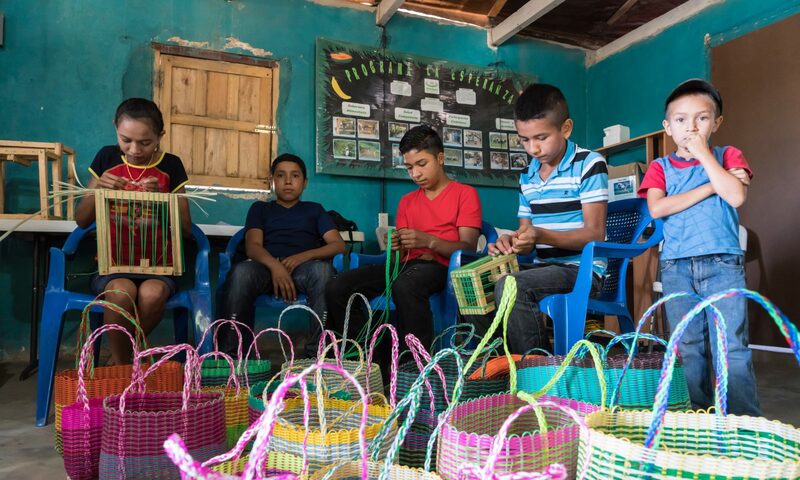 Our partners at Vecinos Honduras are safe and, unfortunately, used to political unrest. Below are more in-depth articles which get into the history of the region, the accusations and some of the politics. Previous PostPrevious Last chance for 2017 tax receipts!